Ads can be an annoyance to users browsing the internet. Asora keeps you ad free while you are online. Never worry about your online data - it will never be stolen. Install our free ad-blocking software and get paid in cryptocurrency for using the Internet! You gain Asora Token each time an unwanted ad is blocked and get paid for watching relevant ads. Asora tokens add up while you browse the Internet. 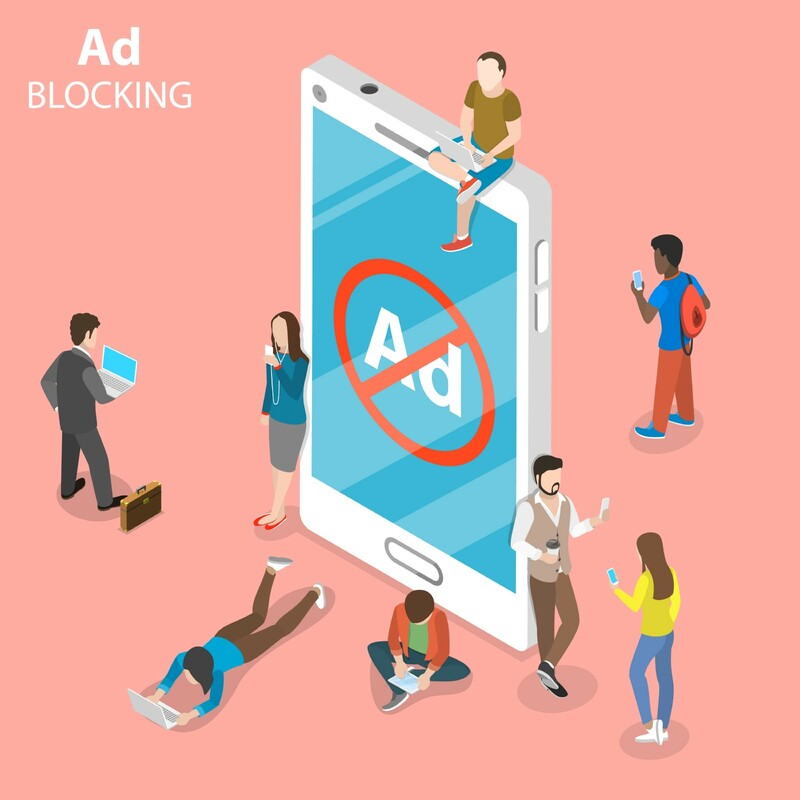 All blocked ads are converted into Asora Tokens. Asora Tokens can be exchanged into cryptocurrency (Bitcoin, Ethereum) whenever you choose. The Easiest money you will make. Most ad-blocking software users have no incentives besides the fact that they block ads. We have taken the ad-blocking software to the next level. It’s simple, we have invented an ad-blocking extension that pays our users in Asora Tokens which can be transferred to cryptocurrency each time they block an ad. Users will no longer feel the stress of seeing hundreds of ads daily or not receiving any reward. We want to help our users to make the internet an easy clutter free place to browse. We plan to use Asora Tokens as a real source of currency for users to make online purchases. Our goal is for people to use Asora as an investment that will be the easiest money they make. 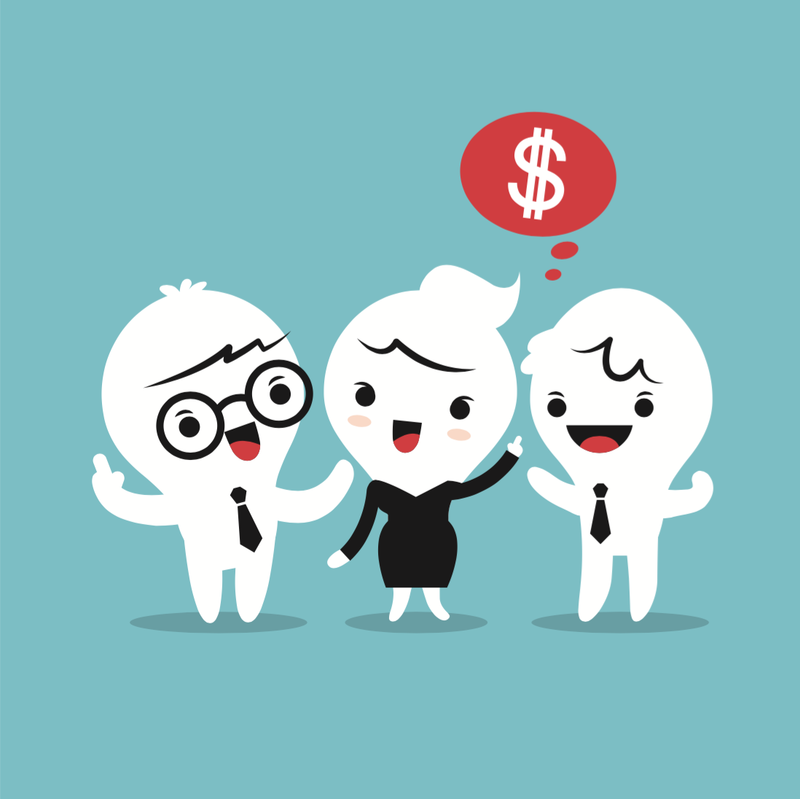 What freemium software is not telling you? When you sign up for a free media platform, you have to keep one thing in mind — nothing in life is free. Advertisements can become an extreme annoyance on the internet. You may feel like you are seeing advertisements for things that you were searching a long time ago.